In our photo of the day, we follow CNN's Jim Sciutto as he's in Ukraine to cover the upcoming elections this weekend. 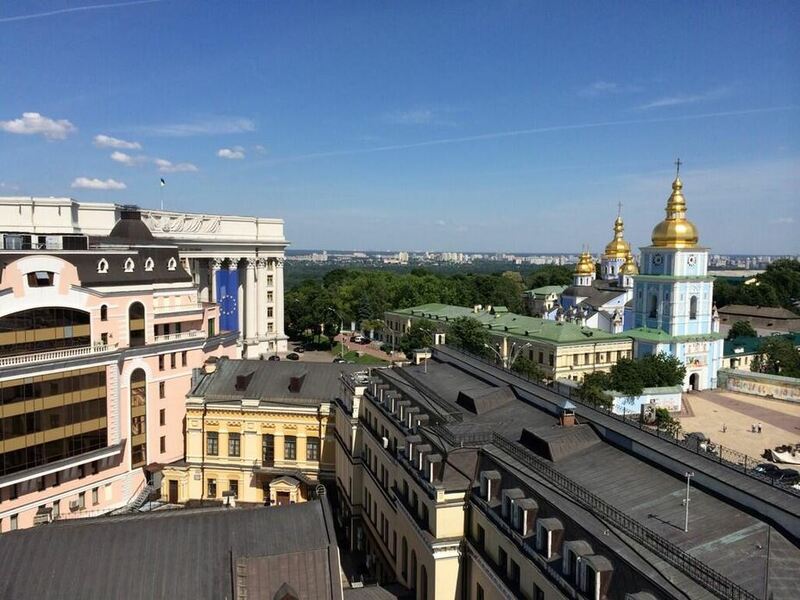 "Kiev skyline on a gorgeous spring day, but the quiet here belies renewed violence in East Ukraine," Sciutto shared Thursday morning. You can follow him as he documents the election and life on the ground in Ukraine on Twitter and Instagram.